Buffalo Bill battles gambler Jim Rodney who is trying to scare off the townspeople so he can gain possession of a gold strike discovered in the area. He causes murders and horse stealing. 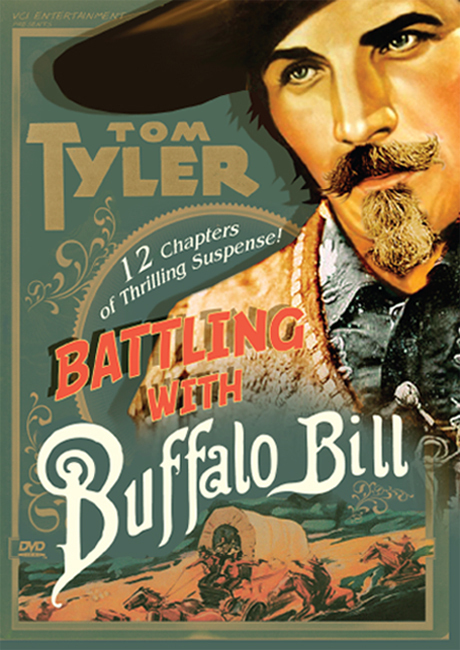 A nearby Indian tribe is provoked to attack the town and the cavalry is called in led by "Buffalo Bill" Cody. A rare and hard to find serial this is of the best quality available from the existing film transfer.